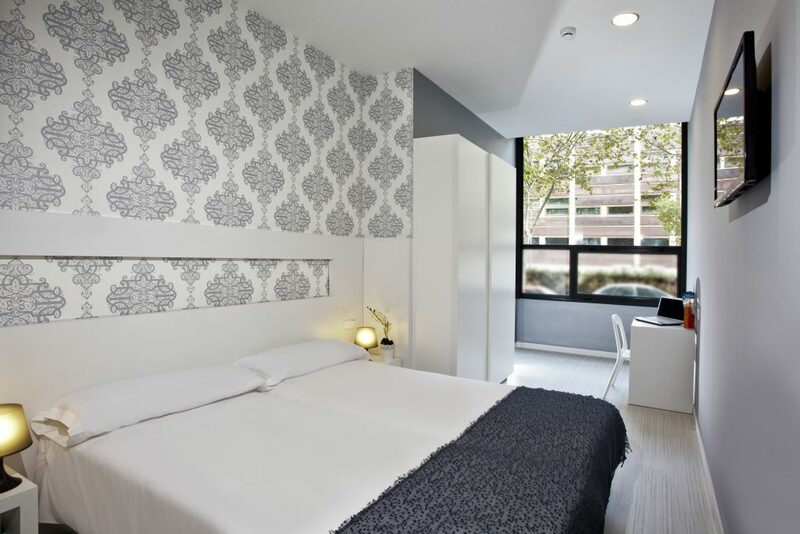 This modern hotel is opposite the Auditori and 50 meters from the National Theater. 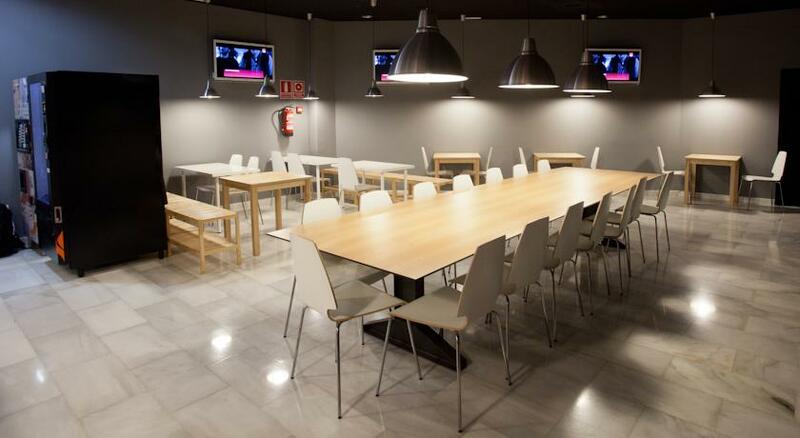 It offers bright rooms with air conditioning and free Wi-Fi, 250 meters from Monumental Bullring. The beach is only 20 minutes walk. Rooms at Barna House Hotel feature stylish, contemporary décor. 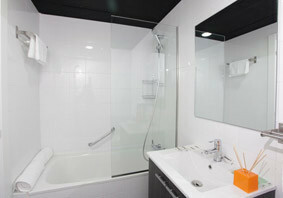 All have TV, desk and private bathroom with hairdryer. 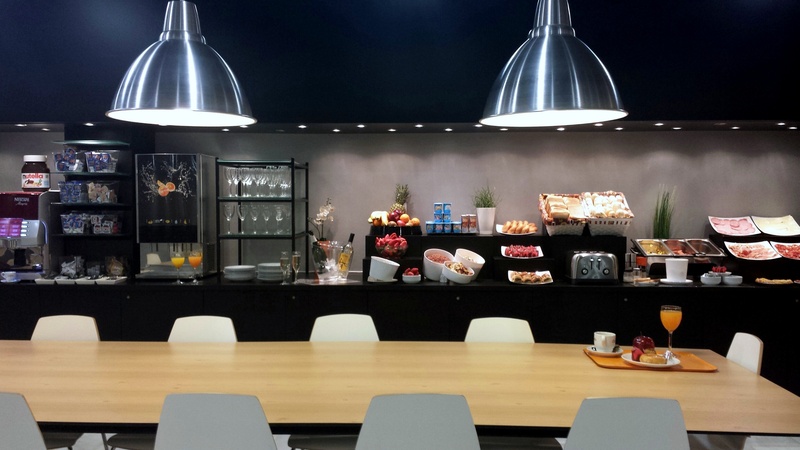 The hotel offers a buffet breakfast. A 5-minute walk there are numerous bars and restaurants. Glories Shopping Center is 500 meters. Ciutadella Park and the Born district are a 10-minute walk. 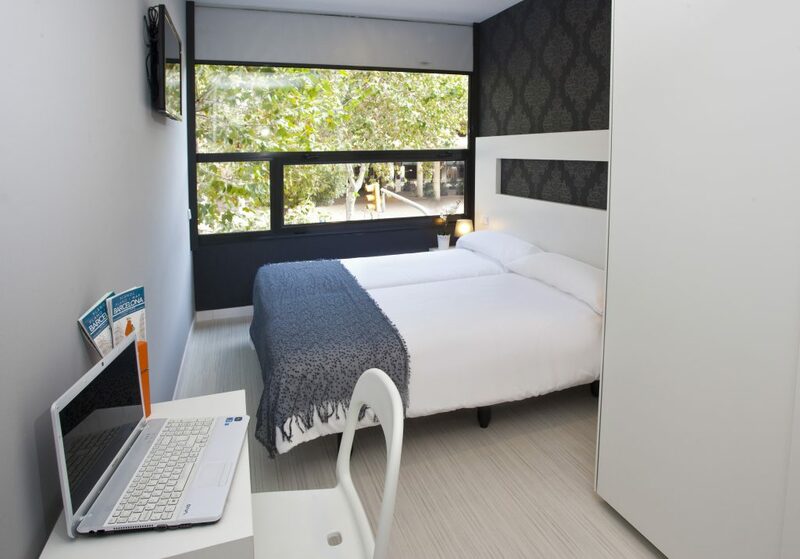 Barna House Hotel is 10 minutes’ walk from the impressive Basilica of the Sagrada Familia. 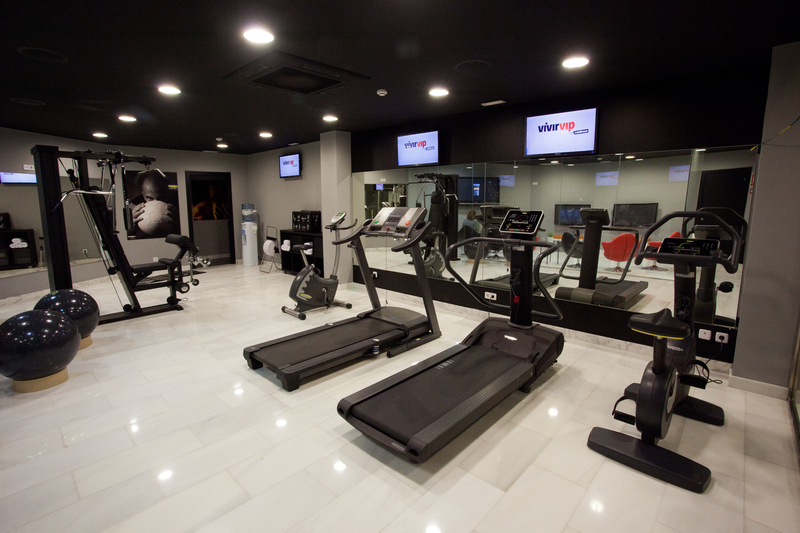 The Marina Metro Station is 400 meters away and 3 stops from Plaza Catalunya. The Nord Bus Station is a 5-minute walk away. We can organize your pick up from the Barcelona airport for 50€ up to 4 people. From 5 to 7 people will be 60€. people both ways. From 5 to 7 people will be 110€ both ways. You can take metro line L9 to the city center. Stop at Torrassa. From there you must take the L1 and stop at Marina. Exit to Marina street and walk three blocks till Lepant street. You will find us at the crossroad with the Ausias Marc street. Pick up the shuttle to Barcelona estació del Nord. Walk to the next underground Arc de triomf and take metro line L1. Stop at Marina. Exit to Marina street and walk three blocks till Lepant street. You will find us at the crossroad with the Ausias Marc street. Taxi from estació del nord will cost you around 7€. Take the metro line L5 and stop at Sagrada Familia. Change to L2 and stop at Monumental. Exit to Marina street and walk three blocks till Lepant street. You will find us at the crossroad with the Ausias Marc street. Taxi will cost you around 10€ from the station to Barna House Hotel.